The language of this app is Bengali (Bangla). * 49000+ English words, Bengali meaning of these words, Bengali details of them as well as English details. 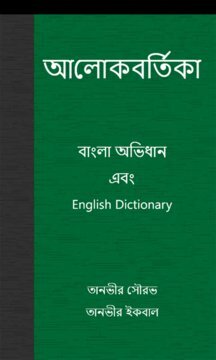 * 49000+ Bengali words, English meaning of these words, English details of them as well as Bengali details. * 200+ Idioms and Phrases, Bengali meaning of these Idioms and Phrases, English meaning of them and their implementation as example in sentence. * 300+ Appropriate Prepositions, Bengali meaning of these Appropriate Prepositions and their implementation as example in sentence. We are trying to improve this Dictionary a lot. If we get your support, then we will be able to move ahead. We are promised to improve this app even more. Don't forget to rate this app and inspire us. Thank you.